Ever had that feeling when you step out of bed take your first step and you get that sharp stabbing pain in your heel? And then you hobble on the ball of your foot for a few steps and then as you get going the pain kind of goes away you forget about it? You sit down at work or you’re watching TV at home and you stand up again and bam there’s that pain again. Quite common, it’s called plantar fasciitis. Plantar fasciitis is that pain that starts at initiation of movement. More commonly you’ll see it first step out of bed in the morning. So think about it – you’re lying in bed you’re all relaxed your foot is all relaxed. You wake up you step out of bed and the first step you take you crank into your arch. Ouch, you feel that stabbing pain in your heel like someone’s just driving a knife right into it. 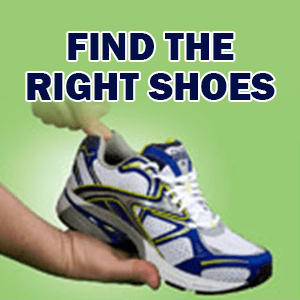 Please make sure if you have plantar fasciitis you are not stepping barefoot, wear a sandal or indoor shoes. The fascia at the bottom of your foot is what’s getting stretched. That’s what’s causing the pain. There’s lots of things we can do to help with plantar fasciitis. 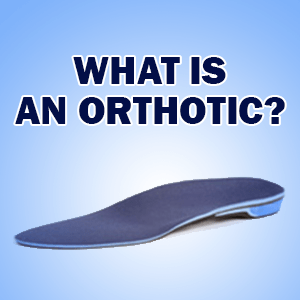 If you wear an orthotic please make sure you wear it all the time because this arch support is going to help support your arch and prevent the fascia from tearing. Please don’t be barefeet make sure you wear a sandal inside your house especially if you have hard floors. 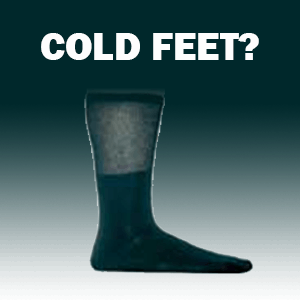 Call Burlington Orthotic Centre today at 905-331-4391 to discuss your heel pain.